None of your ancestors may have been famous or renown but they may of knowledge of locally famous people in their community. It could be the town’s mayor, a war hero, a decorated police officer or a local community singer. A good method to uncover such individuals is to locate newspapers for the family hometown or county. 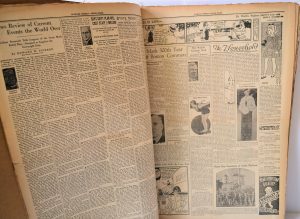 Many such newspapers that could be useful from even neighboring counties. 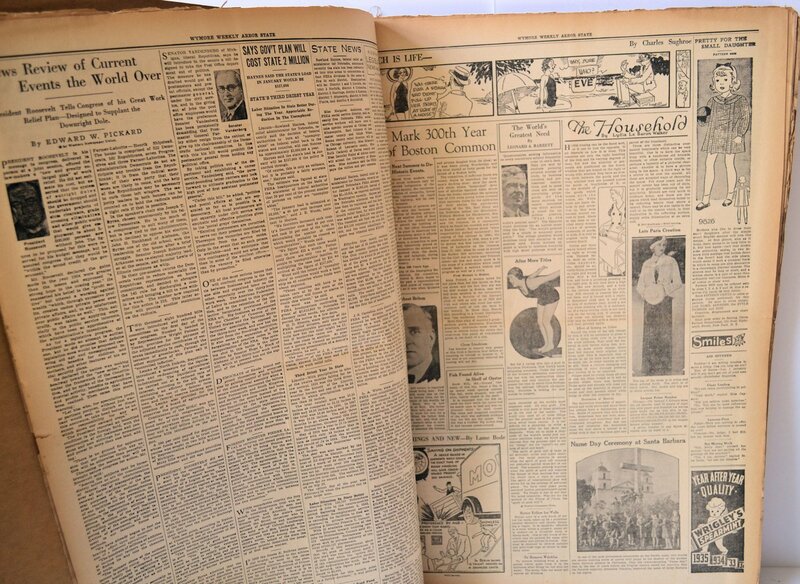 Then review over newspapers from the time frame a specific ancestor or family lived in that county. As you look over the news articles, always look for the prominent person of the town and what is taking place. You can also review any books on the county’s local history or check with a local museum. You could even be surprised by your findings. 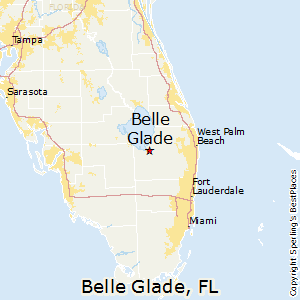 I recently was checking about a small town in Florida, named Belle Glade. The time frame was 1930s to 1960s. I found a leading member of the community was Walter Ashley, a businessman, city commissioner and city mayor twice. I read of all his achievements for the town over the years and organizations he supported. Then came a shocker ! 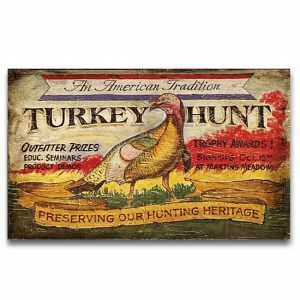 He had been out hunting in the woods with friends in 1966 and out in an isolated area by himself waiting to shoot a wild turkey. He was mistaken for a deer by another hunter in the area and shot by a high powered rifle, dying instantly. Such a tragic loss for his family and the community. With an ancestor from the Belle Glade area, they would have known for sure this community leader. As it turns out, he was notable in the area for another reason. His uncle had been John Ashley, a well-known notorious outlaw of South Florida from 1910 to 1924. See, you just never know what will turn up when you do a bit of extra research. It can be included in the ancestral family history. 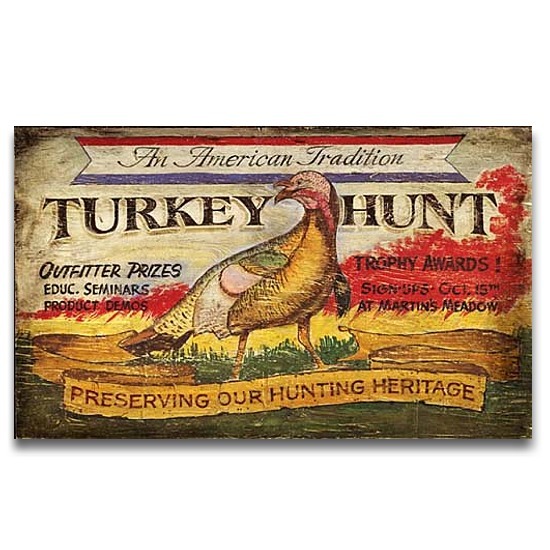 Photos: Belle Glade, FL map; newspapers; and hunting turkey.